Meet Louise. 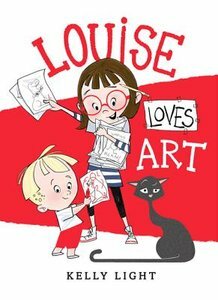 Louise loves art more than anything. It's her imagination on the outside. She is determined to create a masterpiece--her pièce de résistance!